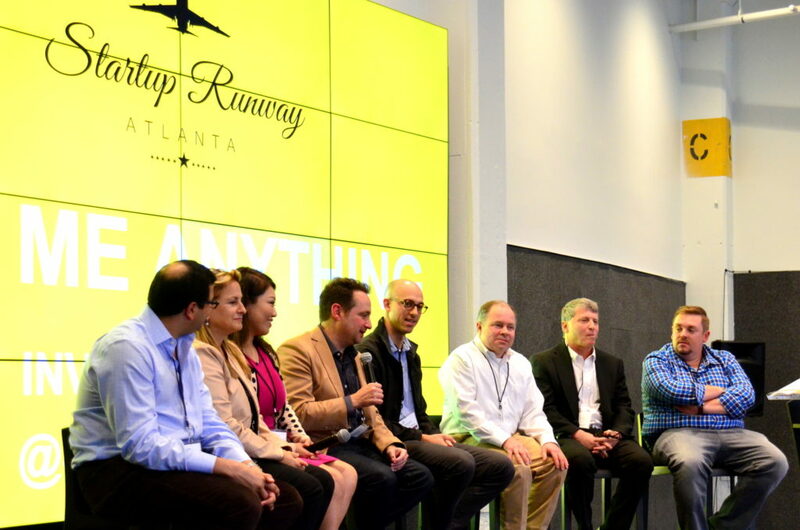 The latest Startup Runway news and happenings. 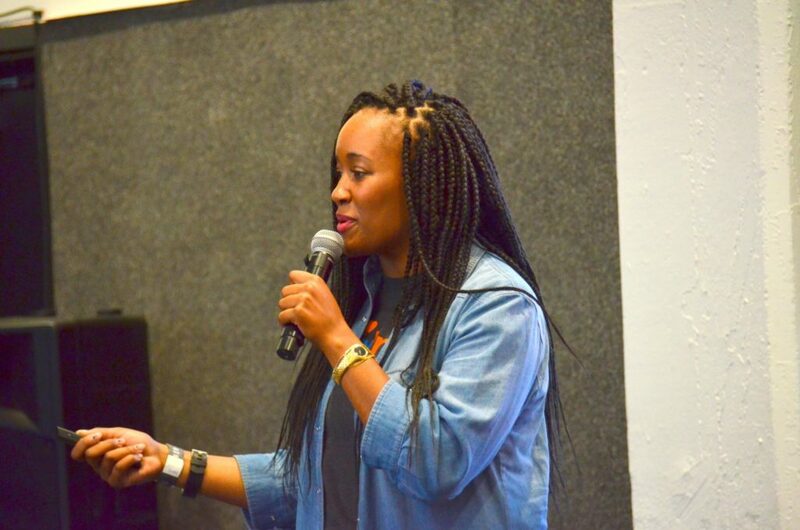 Milestones reached by the top female- and minority-led Atlanta startups. 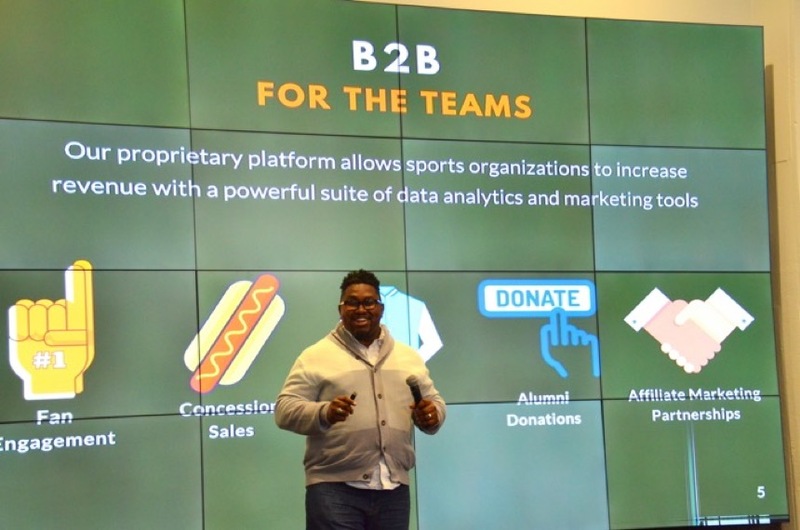 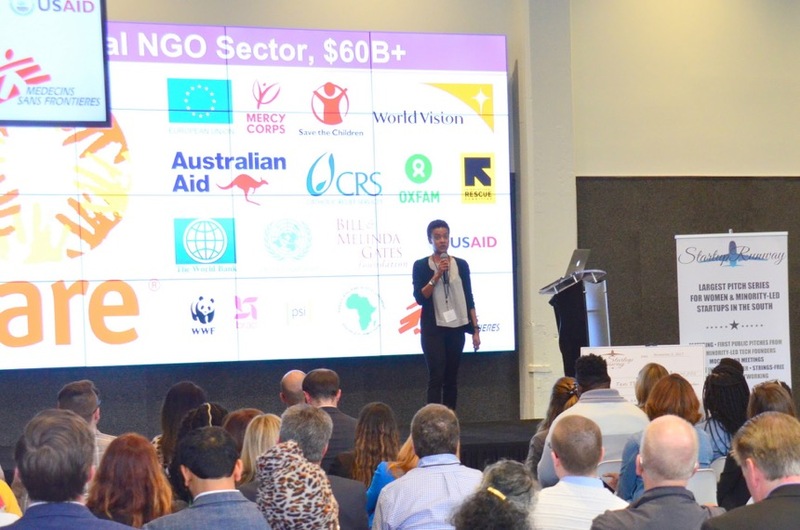 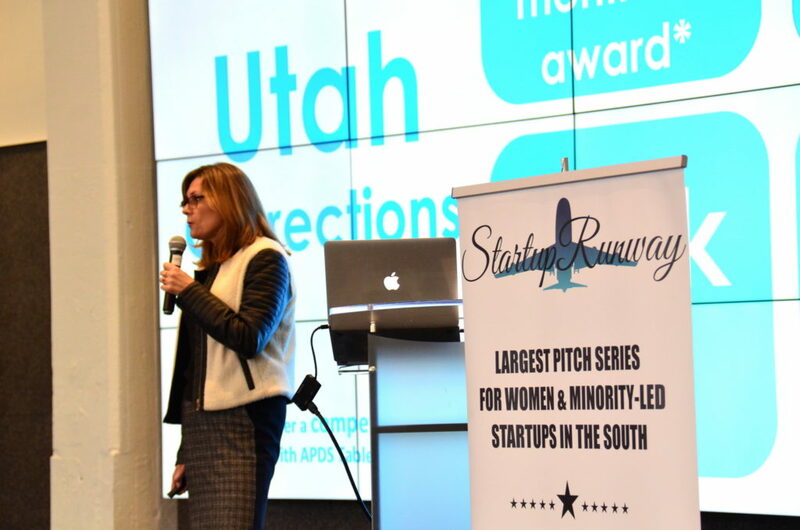 Startup Runway Finalist Mixtrox lands $1m in funding! 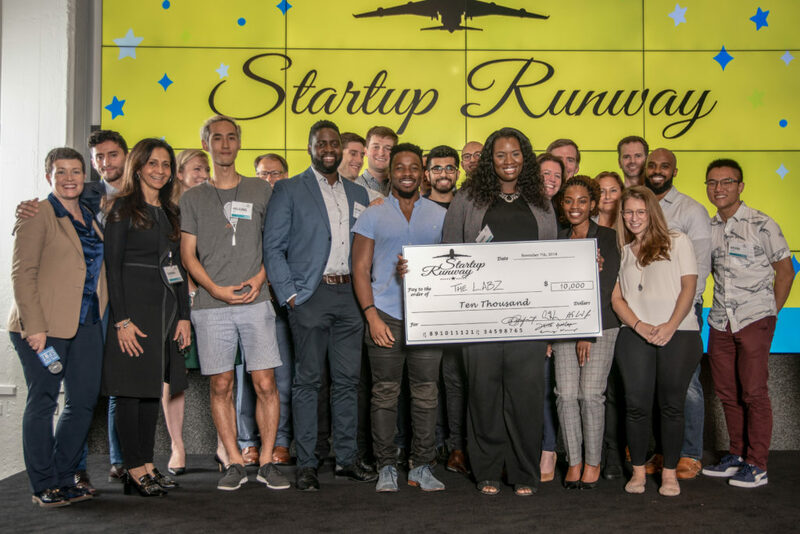 Startup Runway #5 featured incredible startups at the edge of innovation in cloud computing, blockchain, healthcare, and government supply chain. 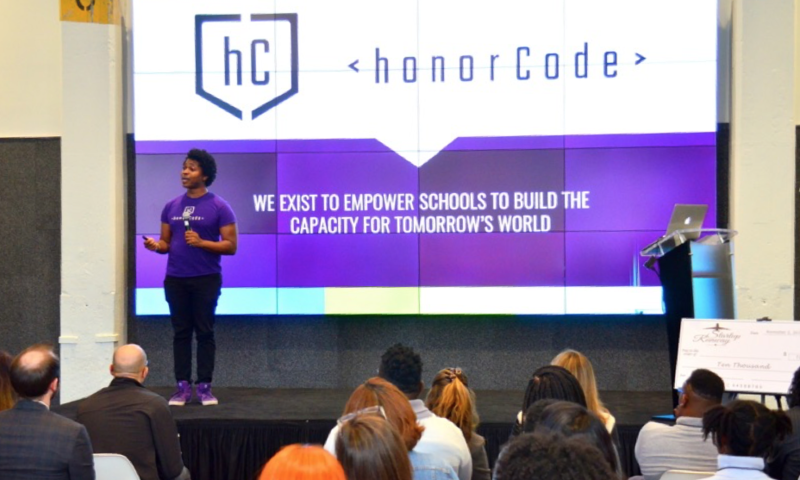 Submit your application for our Spring 2019 Showcase today! 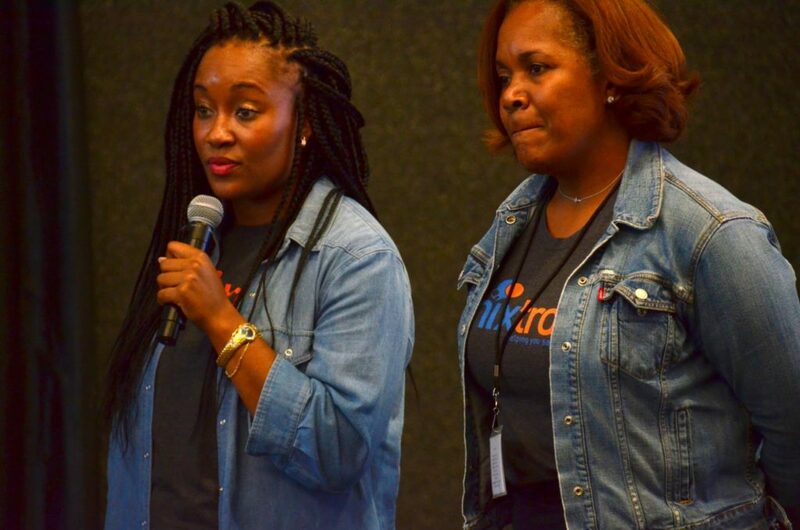 Help top minority and women-led startups under the radar find free capital. 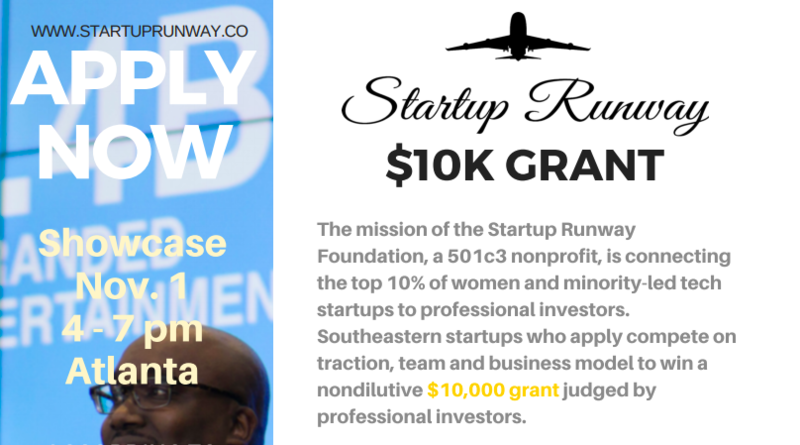 Here’s a flyer to distribute at your co-working spot, coffee shop, or incubator about our $10,000 grant.